ElectriCities of North Carolina has announced the recipients of the 2018 Public Power Awards of Excellence. 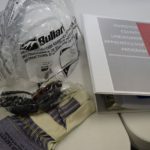 The awards align with ElectriCities’ five strategic priorities and recognize achievement in the areas of communicating the value of public power, grid modernization, continuous improvement, workforce development and wholesale power cost. Benson received the Workforce Planning and Development Award for its Lineworker Pre- Apprenticeship Program. 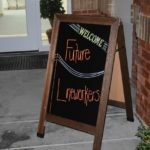 The program was spearheaded in Benson along with several other partners — Johnston County Public Schools, Johnston County Industries, ElectriCities, and Nash Community College. 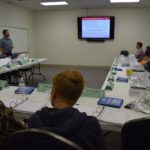 The idea began with a need to draw interest to Benson’s Electric Department, but quickly expanded to a countywide program bolstered by several communities and organizations. Students interested in the program are presented with a clear goal — to become a lineworker. The initial classes are designed to inform and gauge the interest of the students and as the course continues those that want to focus on linework as a career are essentially guided through the entire process. 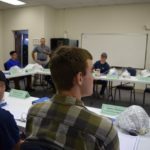 The program is a registered pre-apprenticeship with Apprenticeship NC that teaches the basics of electric linework over ten eight-hour Saturday sessions between October 2018 and May 2019. Students who complete the program will receive pre-apprenticeship credit through Apprenticeship NC. 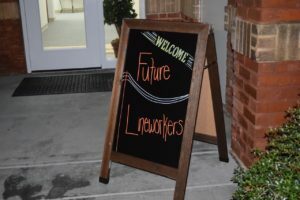 Pre-apprenticeship hours can be applied to a registered Apprenticeship program through a future employer and allows the student’s tuition to be waived if they enroll in an Electric Lineworker Certification program through an NC Community College like the Nash Community College Electric Line Construction program. Through the instruction, students will also receive OSHA-10, CPR and First Aid certifications. Students who complete the program will be considered for a paid summer internship with one of the Public Power electric utilities in Johnston County. 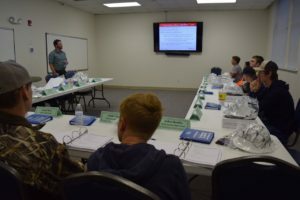 The inaugural group of students — more than a dozen total — attended their first class on October 20, 2018. 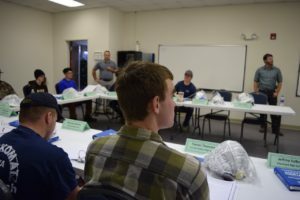 That first class, helmed by experienced lineworkers, was a detailed look at safety in the field and the various duties and tasks of the job. 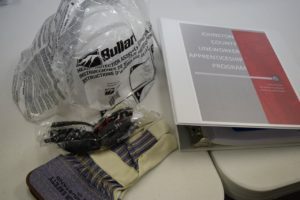 Students who continue with the program will complete the Pre-Apprenticeship in spring 2019. About ElectriCities of North Carolina, Inc.
ElectriCities is a membership organization including public power communities in North Carolina, South Carolina and Virginia. ElectriCities also provides management services to North Carolina’s two municipal power agencies: North Carolina Municipal Power Agency Number 1 and North Carolina Eastern Municipal Power Agency.